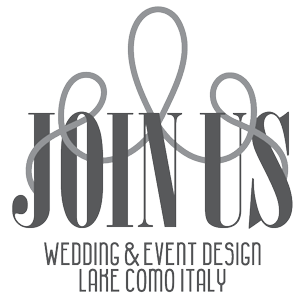 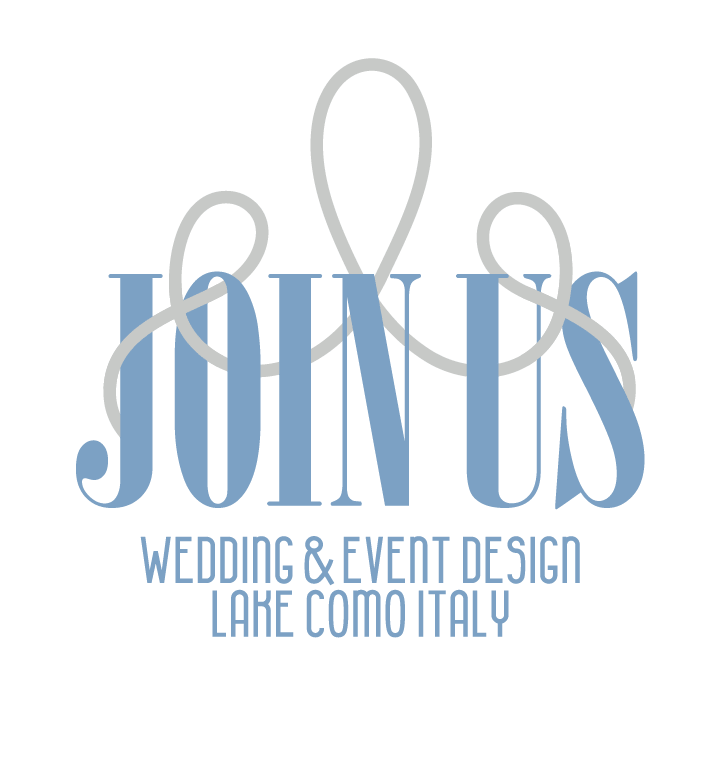 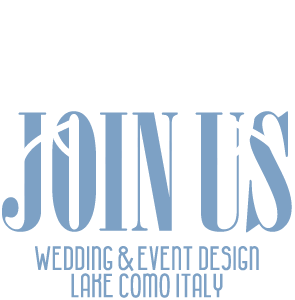 Leila and Gaspare an Italo-American-Iranian couple celebrated their wedding in Villa Aura del Lago near Bellagio. 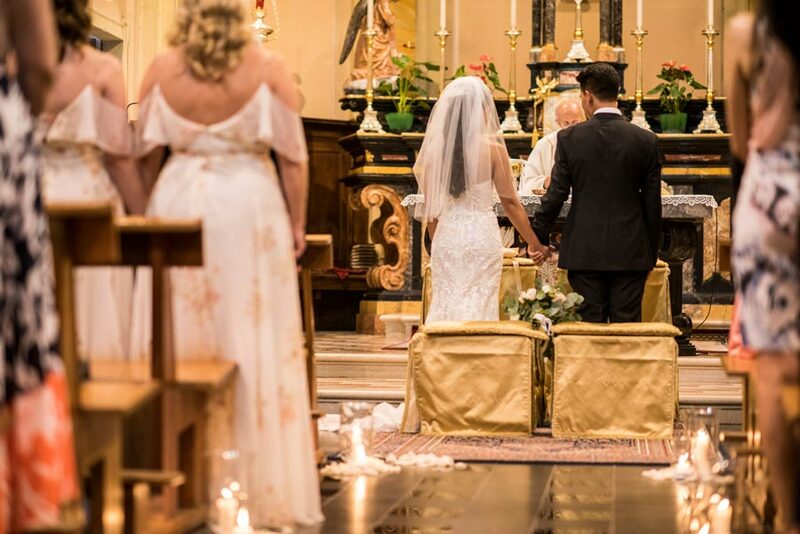 It was a very romantic and touching ceremony that truly celebrated their love in the small church of Onno. 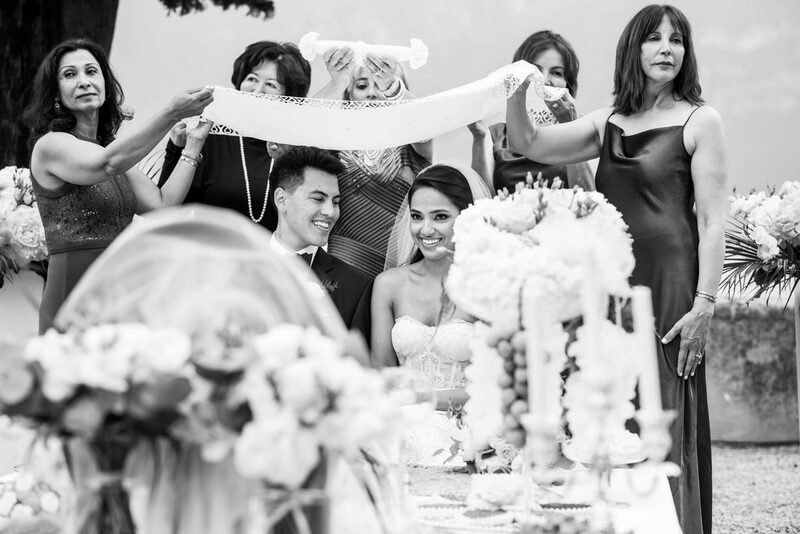 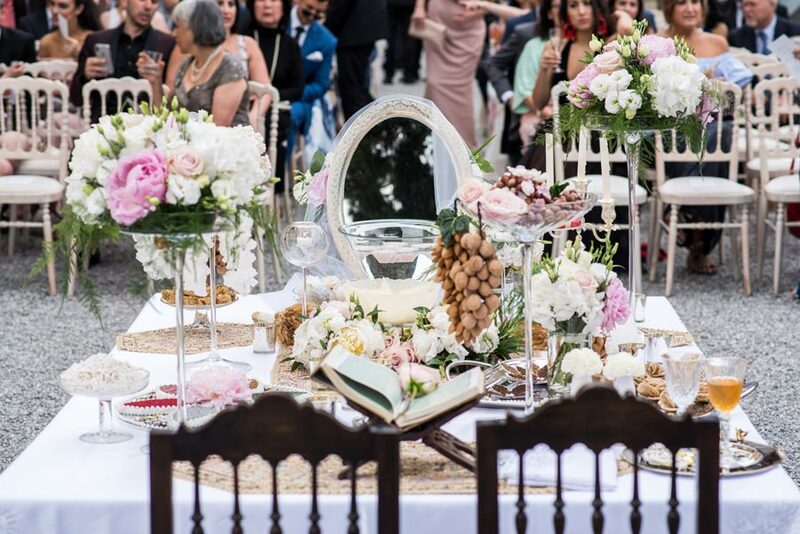 After the catholic ceremony, the newlyweds organized a Persian Ceremony at the Villa in honor of all the Persian guests. 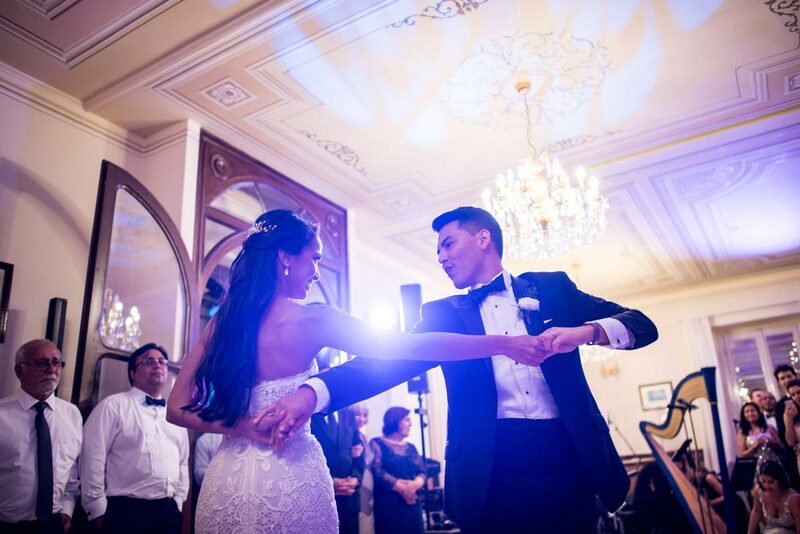 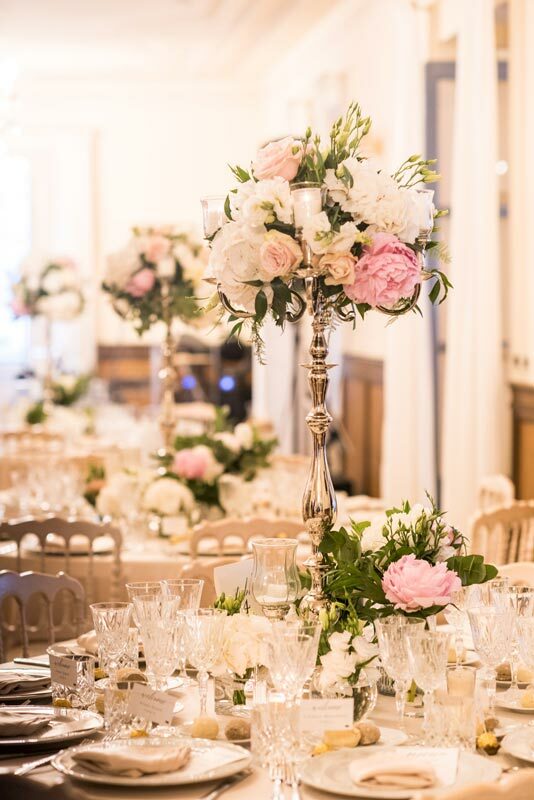 Then the bride and the groom with their guests gathered in the charming venue for an intimate and jazzy wedding reception.